The information gathered in this survey will be used to improve educational materials for the community. It will also help enlighten us all about the experiences we have had and how we feel and think about them. 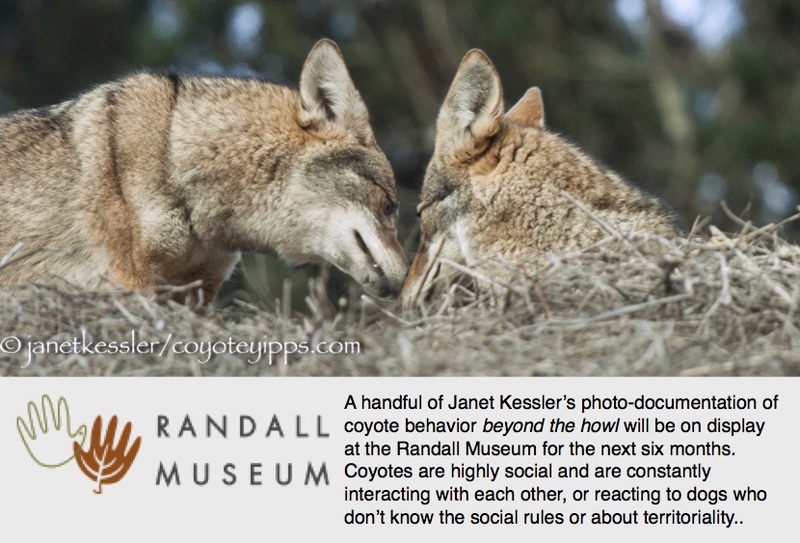 This is not a random survey meant to measure the statistical breakdown of opinions within the community — rather it is meant to reveal a range of experiences and opinions in a segment of the population that has an interest in coyotes. We’ll be sharing results (anonymously) including some of the comments (anonymously) on the coyotecoexistence.com website.